Ah, another month shot to Hell. So, where are we? Ah, yes, it's been a very strange little month. Since I've cut back on the daily ... and weekly ... output, it's been interesting. I don't even though I've gotten around to posting a music blog in a while. So start with, we opened the month with a new concept from August: Characters answering Surveys. 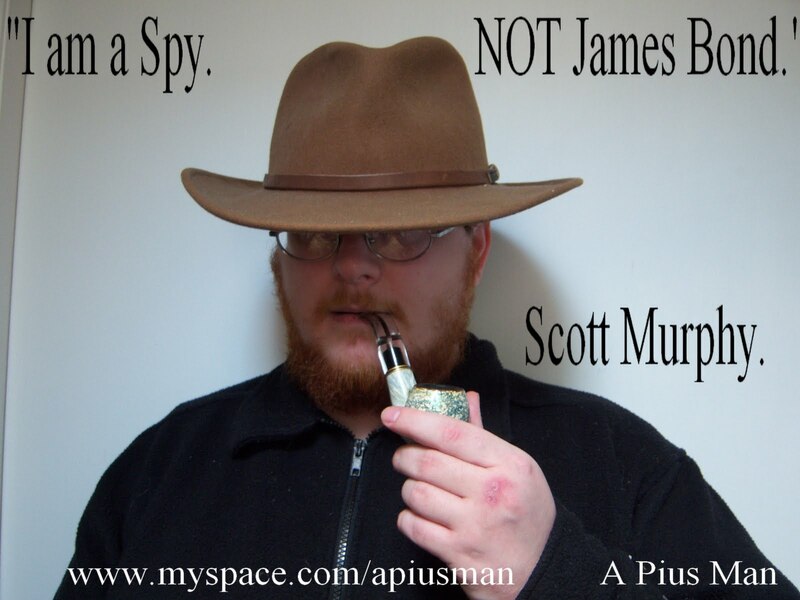 In this case, I used Scott Murphy. Then I looked into how terror can also be a form of communication: sometimes, the most intimidating characters are the ones you least expect. And, sometimes, they're just in your face. 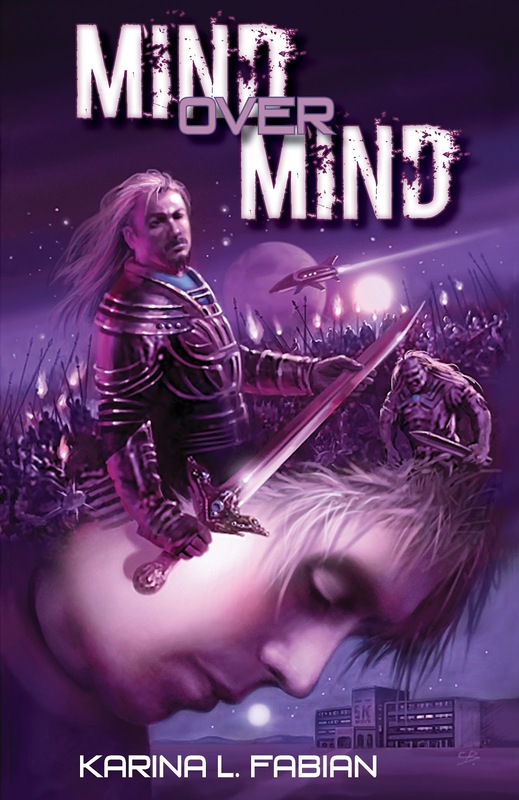 Then there was how to torture characters: with some JMS, and some Jim Butcher. Muwhahahahaha!!!!! Yes, I've been having too much fun around here. Speaking of which, there was also my Impossible Odds blog, focusing on million to one odds. Oh, and I also looked back on September 11, 2001. Also: DC Comics rebooted their universe, and I'm not that happy about it. Though I'm told I'm dead wrong. I did a review of The Expendables..... The Pain! The Pain! And, there was Talk like a Pirate Day, where I got to be lazy ... in other words, I had nothing for that day, and I was saved by the realization it was September 19th. And, finally, we had the return of Karina Fabian, discussing her new book Mind Over Mind. She gave us Ten Reasons to Love Science Fiction, an interview, and my review of the novel. Anyway, I thought this was a good, fun little month. And I've already started on the blogs for October.